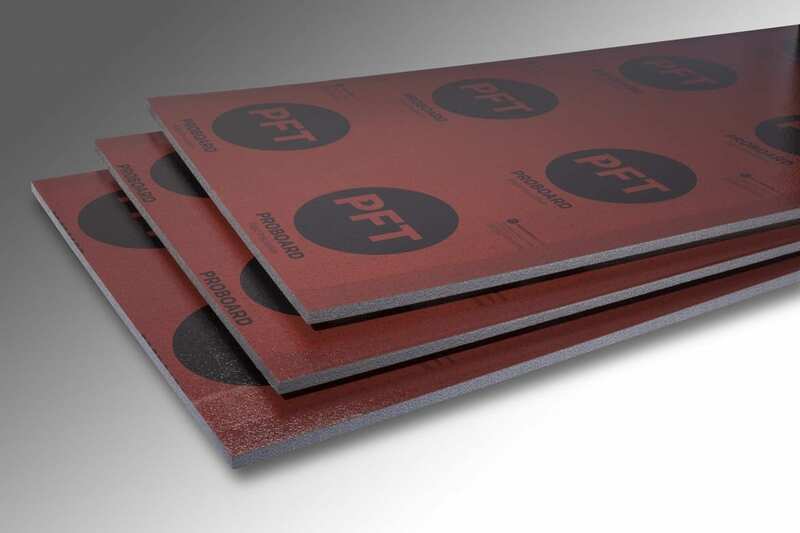 ProBoard Red Label features heavy duty film facers on both sides and is manufactured at a heavier density to significantly increase the strength of the panel compared to traditional EPS insulation products. Red Label is made with StayDry Technology, a proprietary manufacturing process that makes the insulation 3x more breathable than comparable products. Neopor is graphite-enhanced insulation that reflects radiant heat, providing up to 20% higher r-value compared to EPS insulation. And unlike XPS and ISO, Neopor’s r-values are stable and will not deteriorate over time. Neopor is often significantly less expensive than comparable XPS insulation products. Get higher performance for the same price, or the same performance for a lower price.